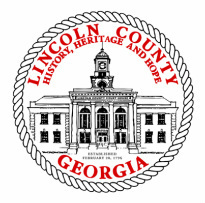 The mission of the Building and Permits Division is to provide Lincoln County with the very best building inspection services in a friendly, courteous,and professional manner to ensure the health, safety, and welfare of our community through enforcement of the adopted codes and standards. 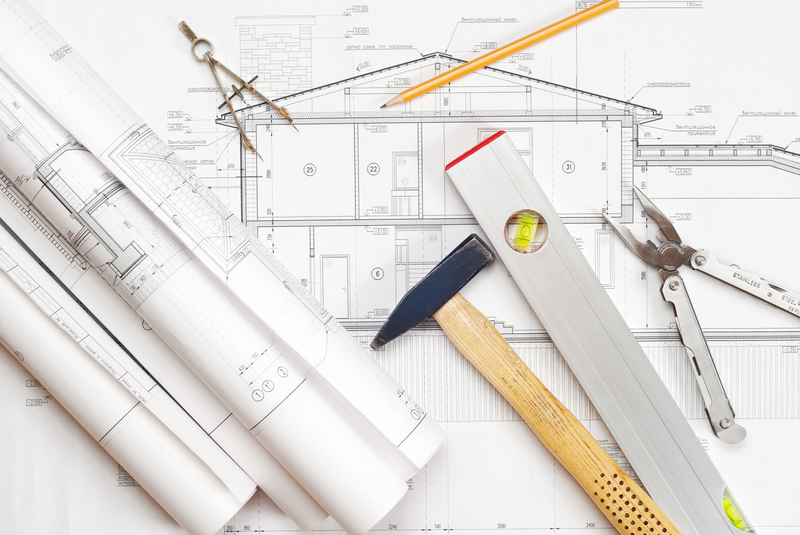 The Building and Permits Division is responsible for the examination of building plans and specifications to insure structural soundness and conformity with the adopted building codes and the issuance of building permits. On site inspections are made at several different times during the building process to insure that construction and installation are in compliance with all adopted codes.